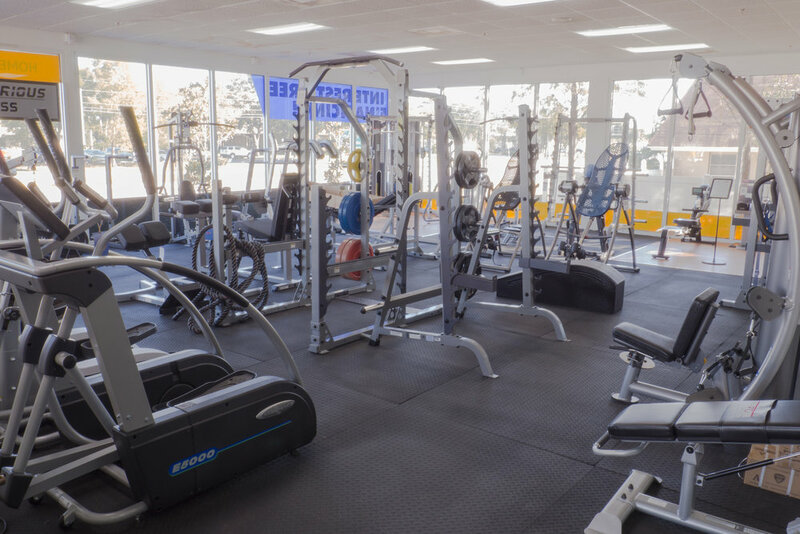 Is your Fitness Room an Asset, or a Liability? 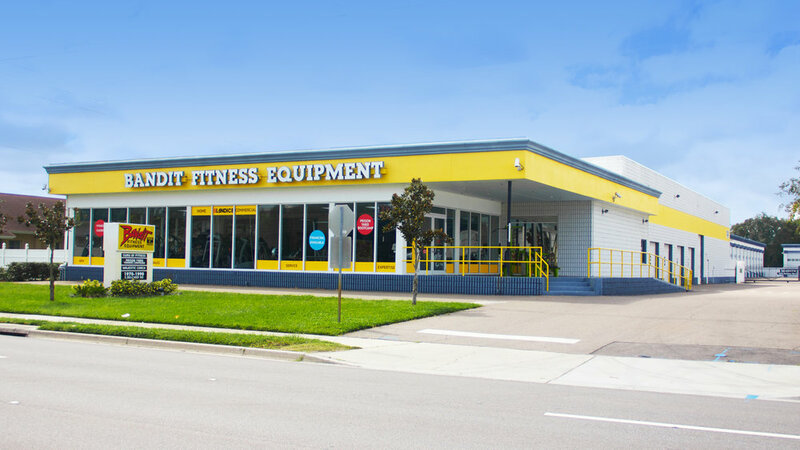 If you’re shopping for any kind of commercial gym equipment to put in a facility, start with the experts at Bandit. Our experienced staff can help with equipment selection, room planning, flooring, and even provide seminars for your employees or residents to learn how to train properly with your facility. 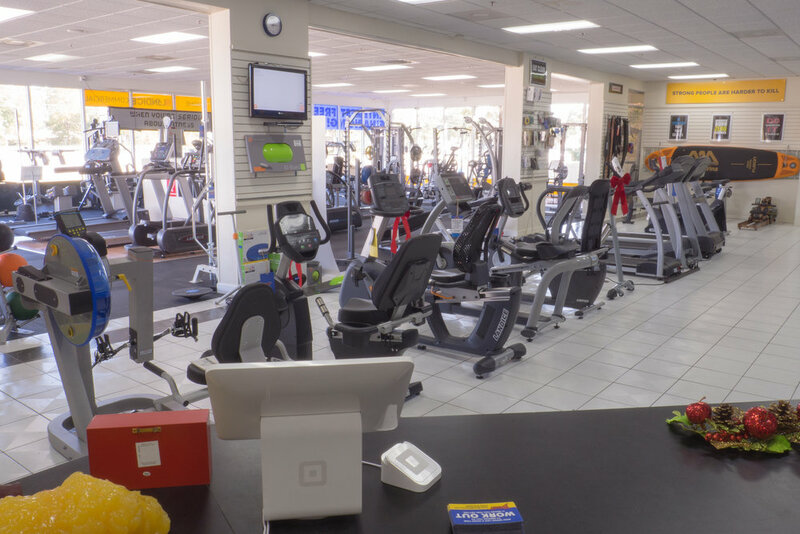 Make your fitness room an asset to your company, not a liability.